Watch the latest viral videos from Stella Artois, Sky Sports and Honda. To demonstrate the Stella Artois pouring ritual, the AB-InBev-owned lager brand has made a collection of exclusive video portraits on renowned craftsmen. 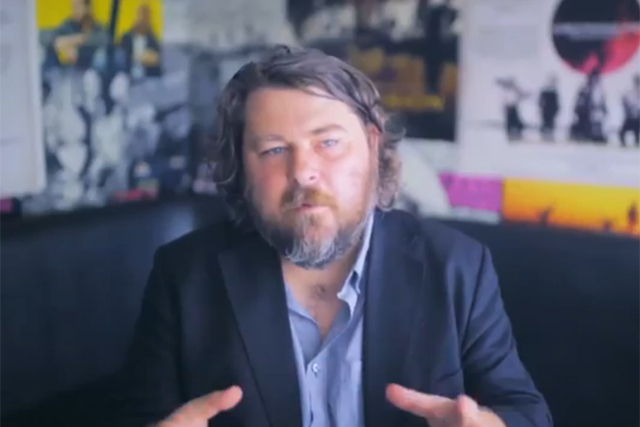 This film focuses on Ben Wheatley, the acclaimed director. The battle for the hearts, minds and cash of football viewers being waged between Sky and BT went up a gear with Sky’s hire of one of the world's most famous retired footballer, David Beckham. The ad highlights the various ways to watch the Premier League that are exclusive to Sky Sports customers. Honda enlists Gordon "Flash" Shedden, the British Touring Car champion, to put the "world’s fastest lawnmower" through its paces. The video shows the machine, which has top speeds of 130mph, whizzing around an English country garden.